Ruby42 - Web agency specialized in Ruby on Rails, website creation in Geneva. A fluid and interactive workflow to see the progress of your project as we go along. We are experts in Web technologies for more than ten years, especially in Ruby on Rails. But coding is not the only thing we do, we help you from the beginning to the final phase of your project, until the hosting of your website on either a dedicated server or in the cloud. Our training courses will improve your team’s skills and help them to become autonomous on your projects. In addition of working with you, we offer training courses to discover or master the Ruby language and the Rails framework. We offer customizable and adaptable solutions in order to build a long-term viable and robust application. Our skills and expertises in new technologies will allow you to achieve your goals faster. We use agile methodologies, so we are responsive and attentive to your needs. We support you in the implementation of your projects, from the specification to the development and the performance optimization. This long-term monitoring does not end with the launch of your website. We believe that the success of your project requires a full commitment from our team. We are a small team, reachable and available anytime. 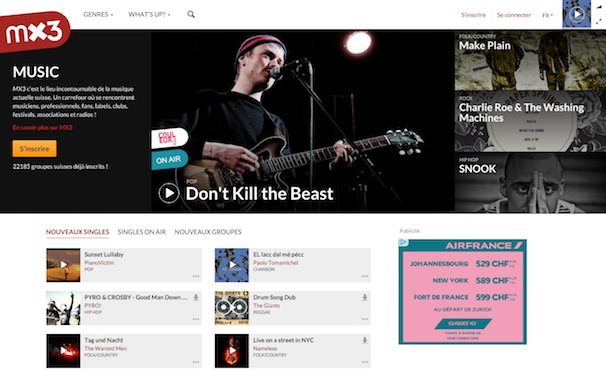 Mx3 is the leading social music website in Switzerland, connecting artists, fans, scenes, festivals, radios and tv. 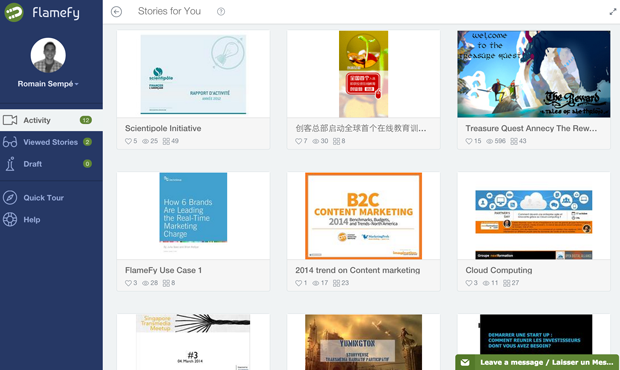 FlameFy gives us their trust to build the storytelling platform. It's a massive frontend app with real time. The app is mainly built with Angular.js and RoR. We've used Faye.js for real time part. Leadformance is the Store Locator european leader. 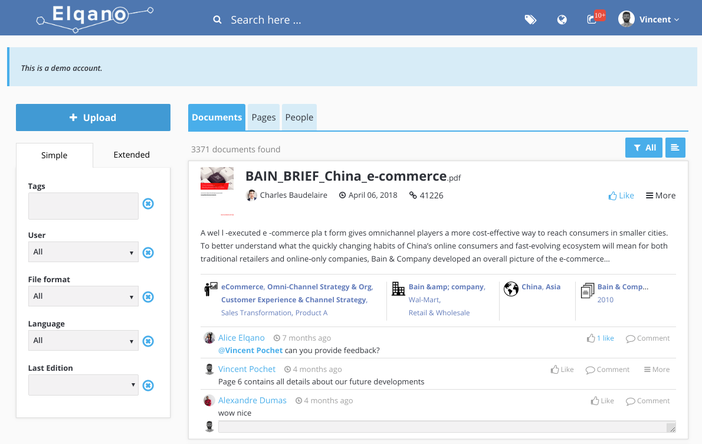 Elqano is a communication platform which enables your teams to capture strategic knowledge and drive continuous improvement of your business strategy. 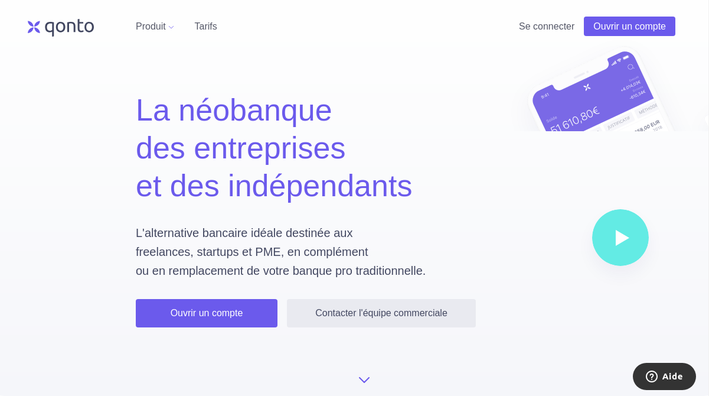 Qonto is a digitale neobank digitale offering banking services banquaire to SMEs and freelancers. The development has been done in relation with the Qonto technical team, using mainly Ruby On Rails. Always available to listen to your needs and to meet your expectations. Vincent is an expert of web technologies. 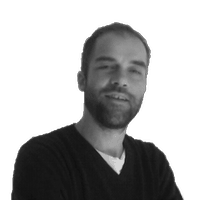 He is particularly interested in performance optimization and security of the applications. His previous experiences at PSideo, Official.fm and YoupiJob allow him to understand complex problems, such as scalability of web apps. 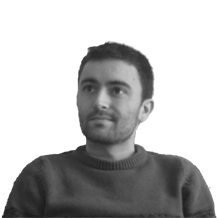 Romain is an agile development evangelist and a Ruby on Rails expert. He was lead developer at Official.fm and CTO at YoupiJob. He is the founder and the organizer of the Geneva Ruby Brigade. 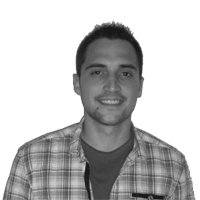 His concern for the User Experience naturally led him to specialize in frontend development. Since 2005, he is a regular consultant at United Nation's UNEP. The Ruby42 agency is located in Switzerland, Geneva, near the border of France. We are at your disposal to advise you on how we can best meet your needs. Feel free to send us a message and we will reply as soon as possible.